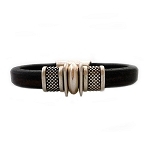 Women's leather bracelet with plated antique silver spacer beads, rubber o-rings and magnetic clasp. 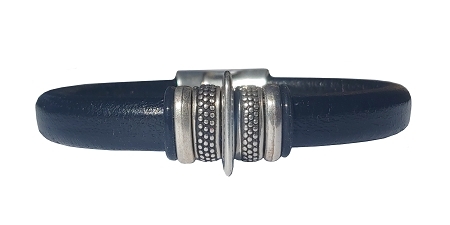 All components are made with lead-free, nickel-free pewter that are 99.9% fine silver plated. 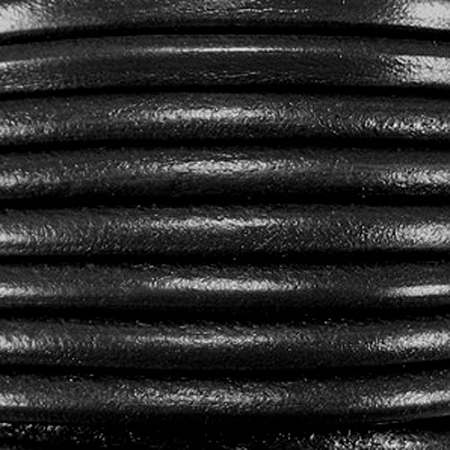 The bracelets are made with solid 10 x 6 mm oval shaped leather. 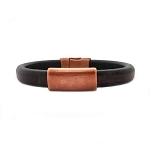 The leather is also available in distressed brown.